After a long and exhaustive search, I am very happy to report this article contains the very first photographic evidence Paul Newman's other 'Paul Newman Daytona' is alive and ticking—on the wrist of his daughter, Clea Newman!!!! "Dad gave it (his Rolex Daytona) to me straight from his wrist...and it had been given to him by my mother (Joanne Woodward), so although it is his watch, it is also somehow hers too, which makes it very much the most precious thing I own." 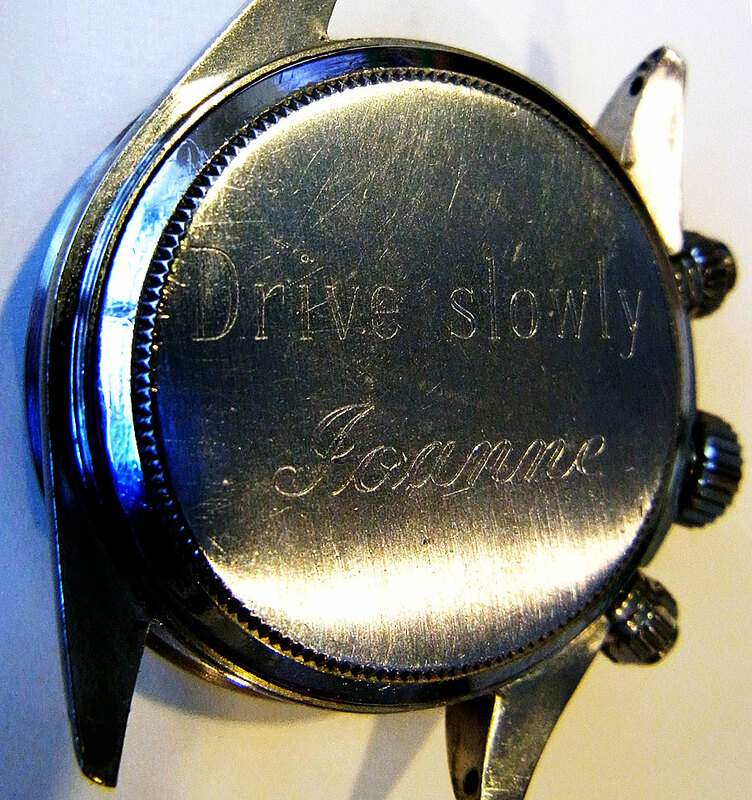 The photo below shows the case back engraving on Paul Newman's Black Dial Daytona, which is pictured above in a recent photo on his daughter, Clea Newman's wrists, and it reads, "Drive Slowly—Joanne." This photo appears courtesy of Deployant.com, and is from a fascinating article published on June 17, 2017 which was written by Nick Gould. Nick's article makes several superb points. I realize I have been paying an unusual amount of attention to The Paul Newman Daytona lately, and I have been doing so, as something this profound will only come along once in our lifetime. 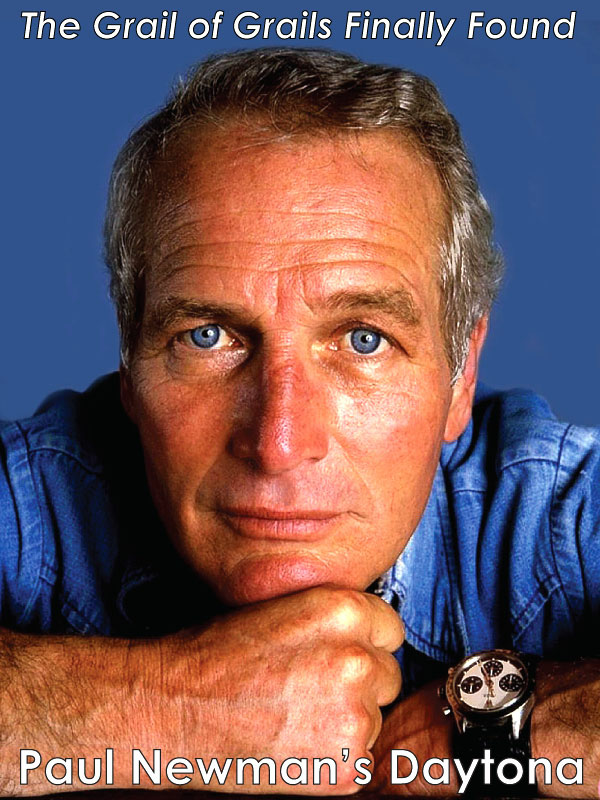 When people use the term 'Paul Newman Daytona', typically they are referring to his 'Exotic Cream White Dial Daytona', that is a Rolex Daytona Reference 6239, which is pictured on Paul Newman's wrist in the photo below. 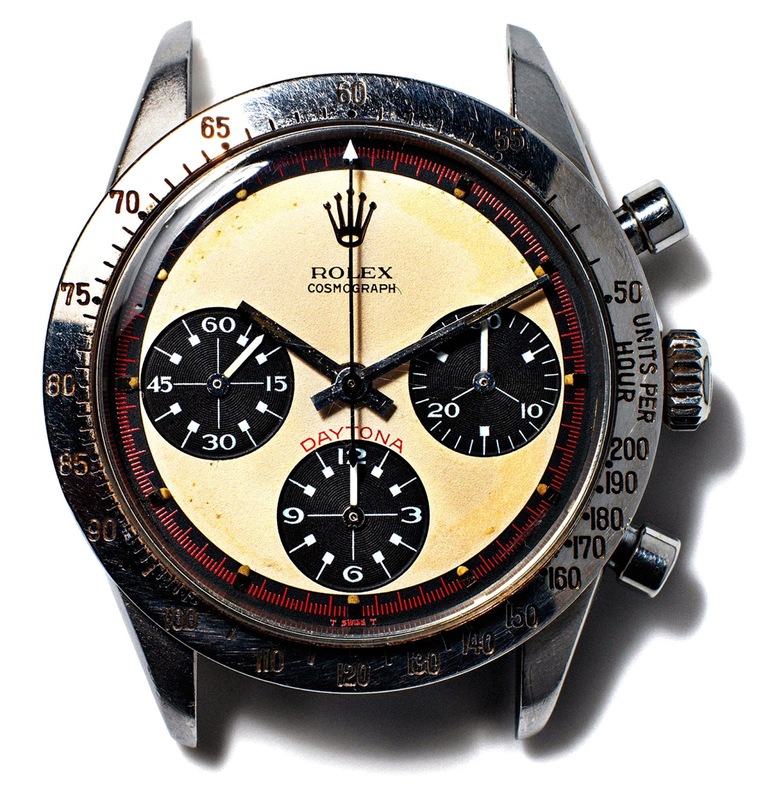 This 'Paul Newman Daytona' stunned the collectable vintage Rolex world when it was recently announced that it is coming to auction for the first time in history. 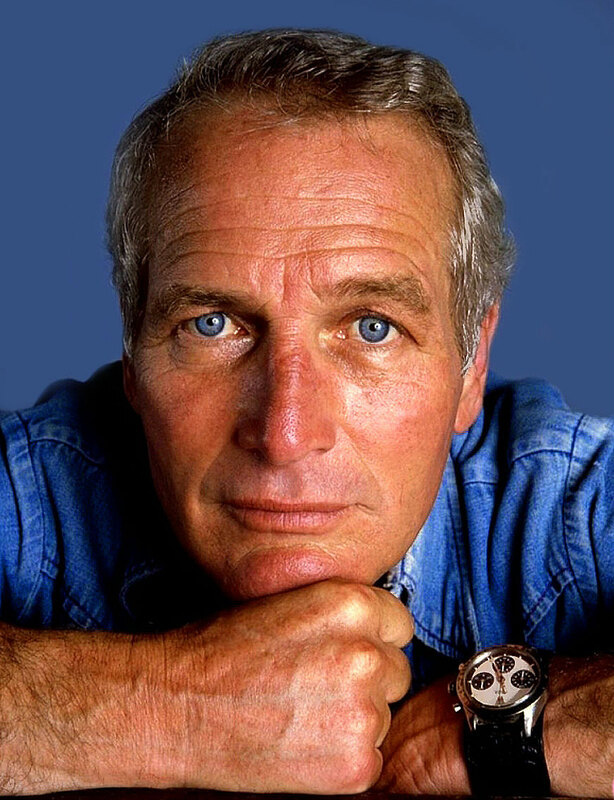 In the photo above we see Paul Newman wearing his trademark Rolex Daytona with the exotic white dial, which he wore from 1972 to 1985. 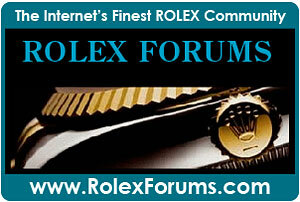 In the recent photo below, we see the exact same Rolex Daytona Paul Newman is wearing in the photo above. 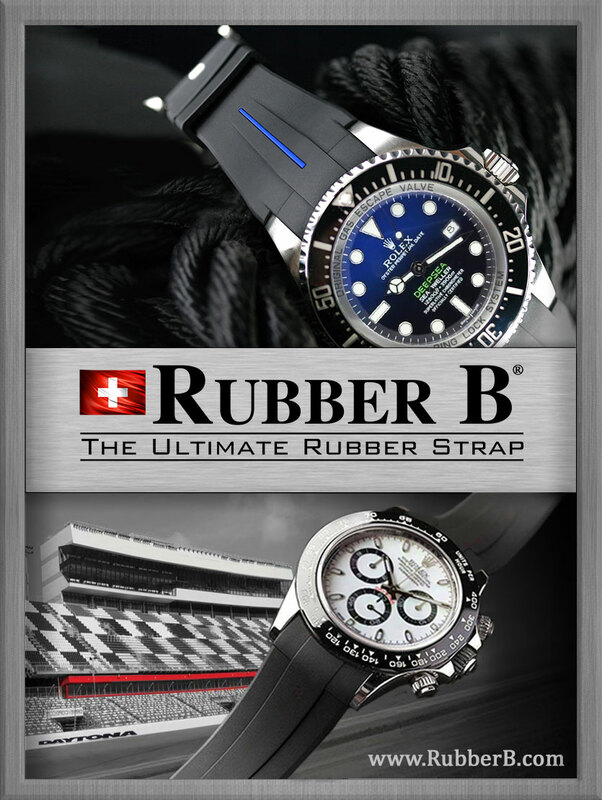 A perhaps not so obvious question, is when exactly did Paul Newman switch from wearing his white dialed Daytona to Black dialed Daytona? 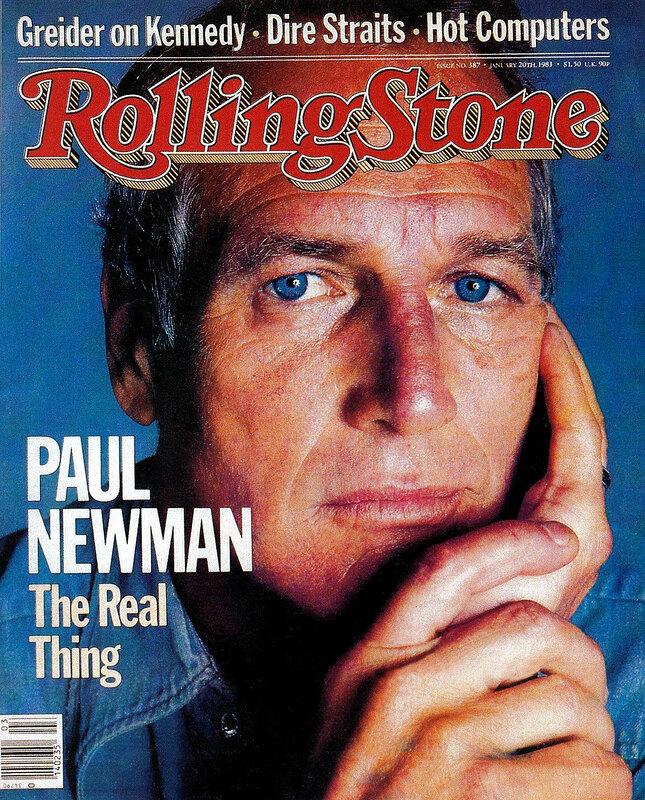 The famous photo of Paul Newman (up two images) in this story, was taken during the same photo shoot as the image of Paul Newman seen below on the cover of the Rolling Stone, which was published on January 20th, 1983. 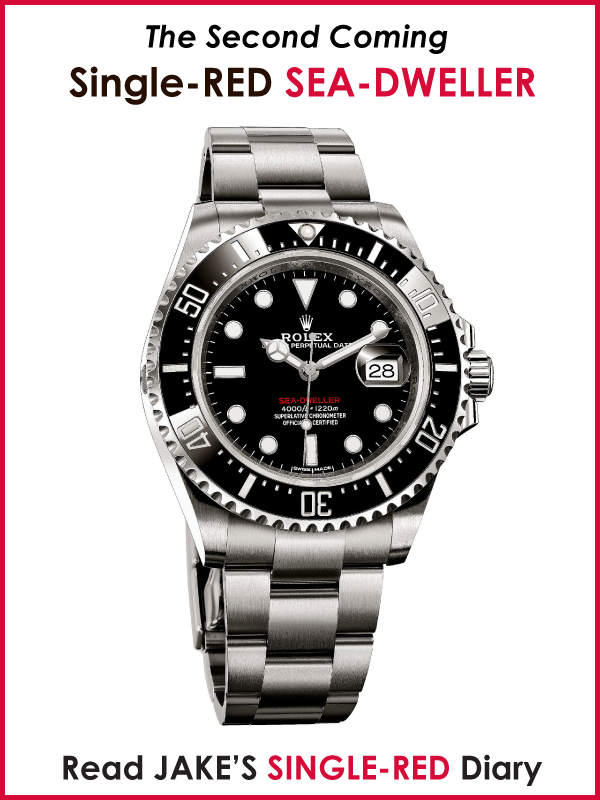 As we well see, later in this article, four months later, he was wearing his Black dial Daytona as seen on the cover of The Sunday Times Magazine that is dated May 13, 1984. Paul Newman received this Daytona from his wife, Joanne Woodward in 1972, and in 1985 gave it as a gift to his daughter Nell's boyfriend. 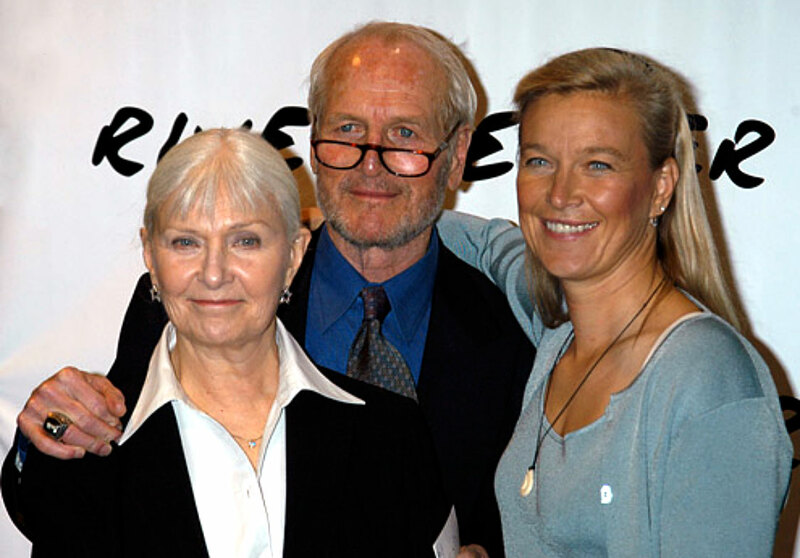 Paul Newman is pictured below with his wife Joanne Woodward, and daughter Nell Newman in 2003. 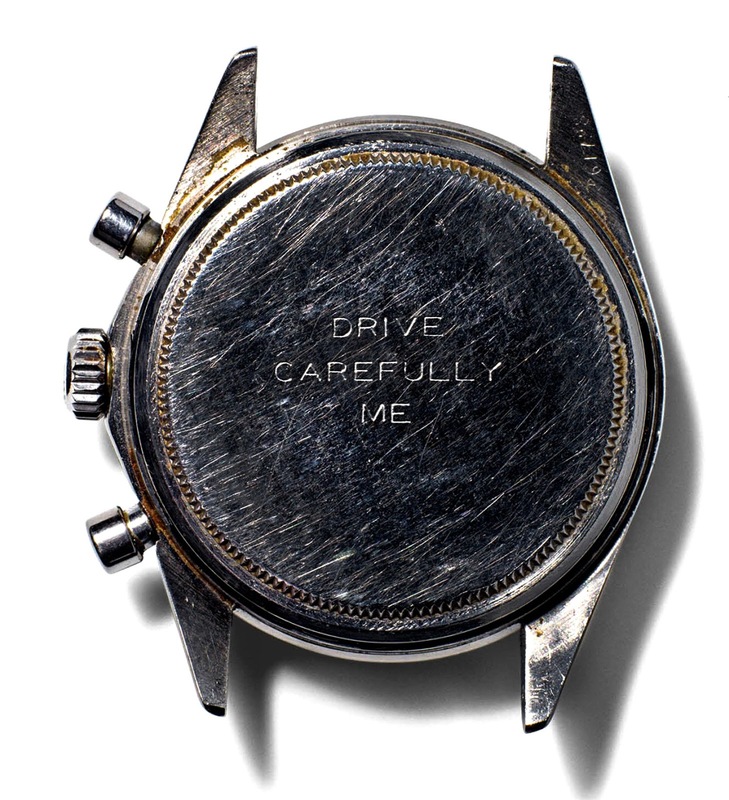 In the very recent photo below of the Paul Newman's Daytona, from The Wall Street Journal, we see Joanne Woodward had the back of Paul's watch engraved, "DRIVE CAREFULLY—ME." 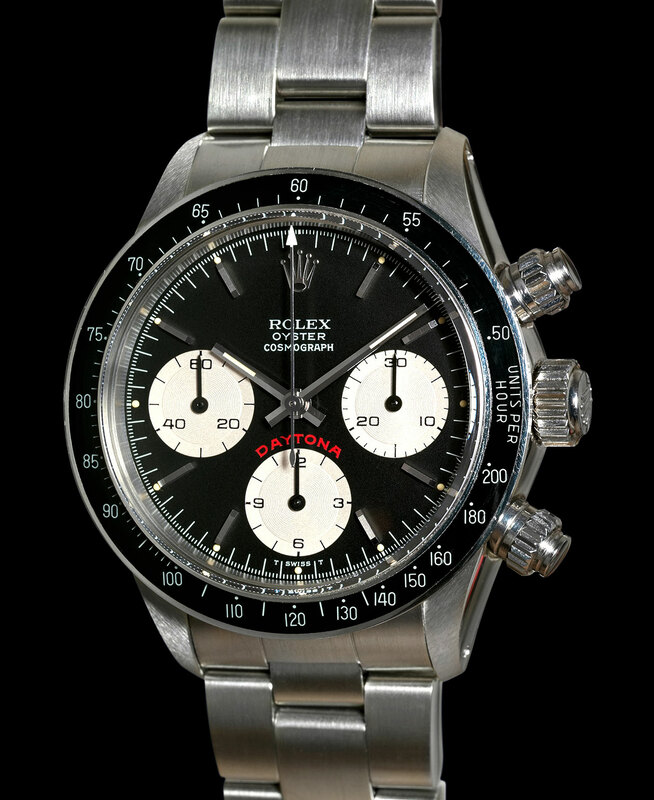 As the story goes, Paul Newman gave away his exotic white dial Daytona to his daughter Nell's boyfriend, James Cox, after his wife, Joanne Woodward gave him a new Black Dial Rolex Daytona [Reference 6263] in 1984, that visually was the complete antithesis of this watch. 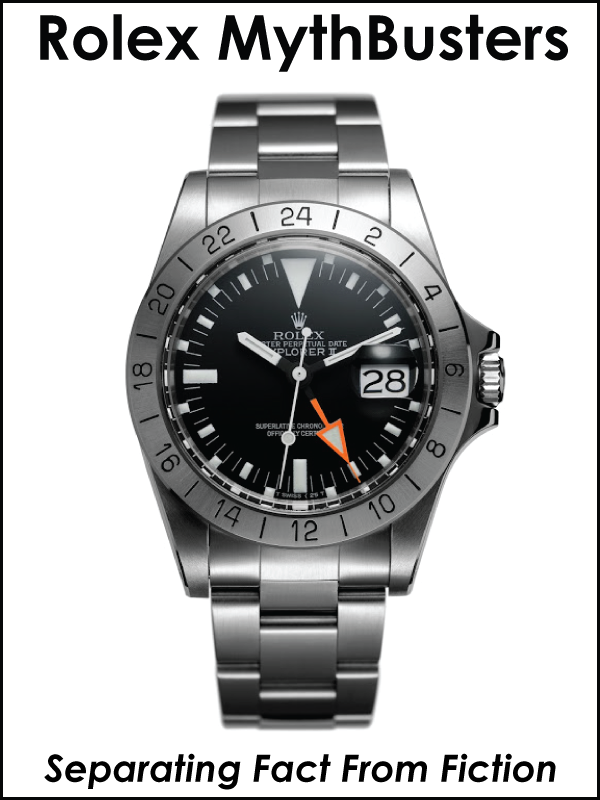 In other words, he went from a White (DAY) dial Daytona with a silver bezel, to a Black (NIGHT) dial Daytona with a matching black bezel. 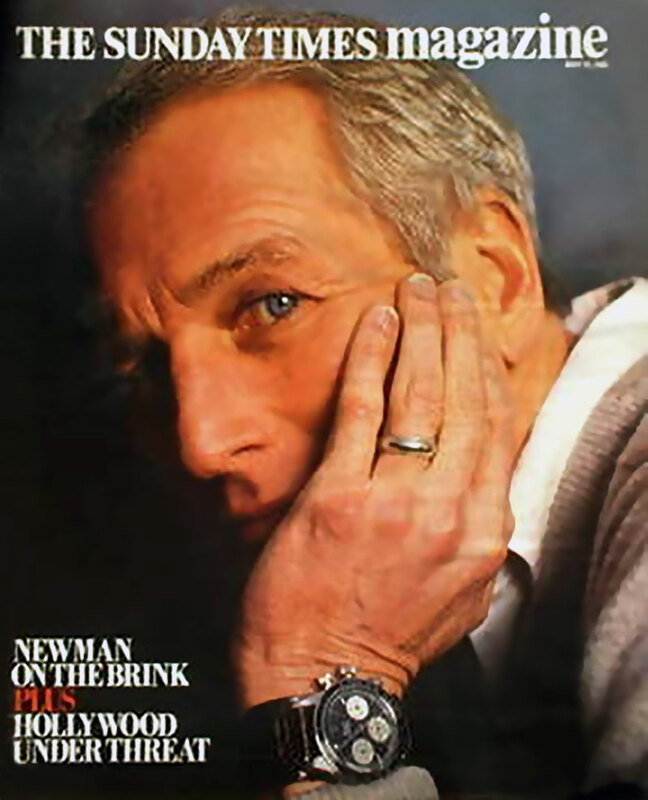 The image below shows Paul Newman on the cover of The Sunday Times Magazine, which was published on May 13, 1984, and shows Paul wearing his black dial Daytona. 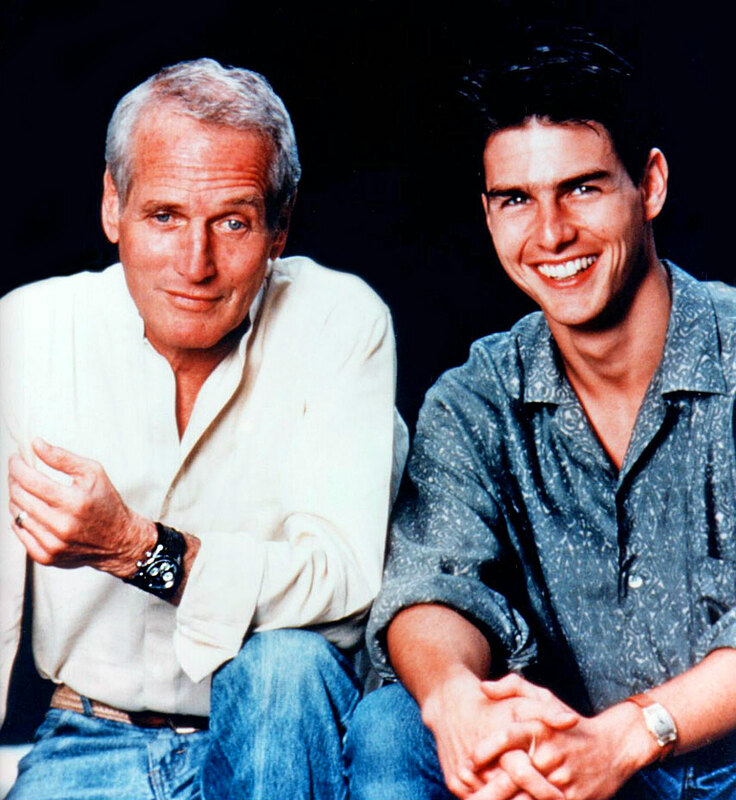 In the photo below which was taken on the set of the movie titled 'The Color Of Money', we see Paul Newman with costar, Tom Cruise, and Paul is wearing his black dial Daytona [Reference 6263]. 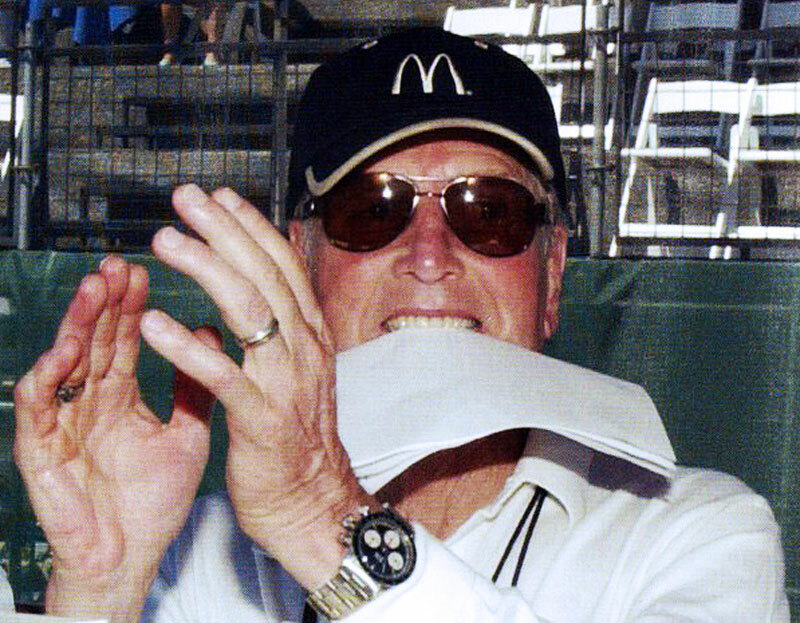 Paul Newman is pictured above and below wearing his Black dial Daytona on an Alligator FatStrap. 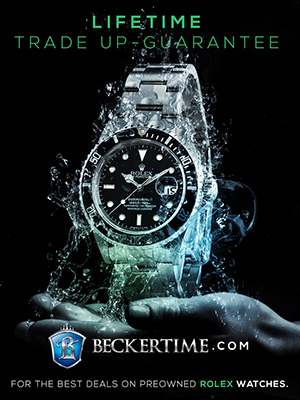 The photo below shows a black dial Daytona, Reference 6263, which I believe to be extremely similar to Paul Newman's model. 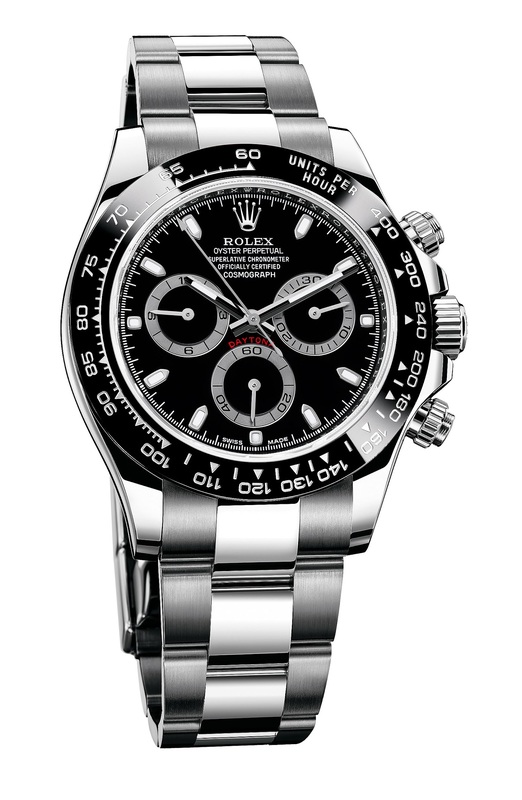 Just to be crystal clear, the photo below is NOT Paul Newman's Black Dial Daytona, but one that looks like it. 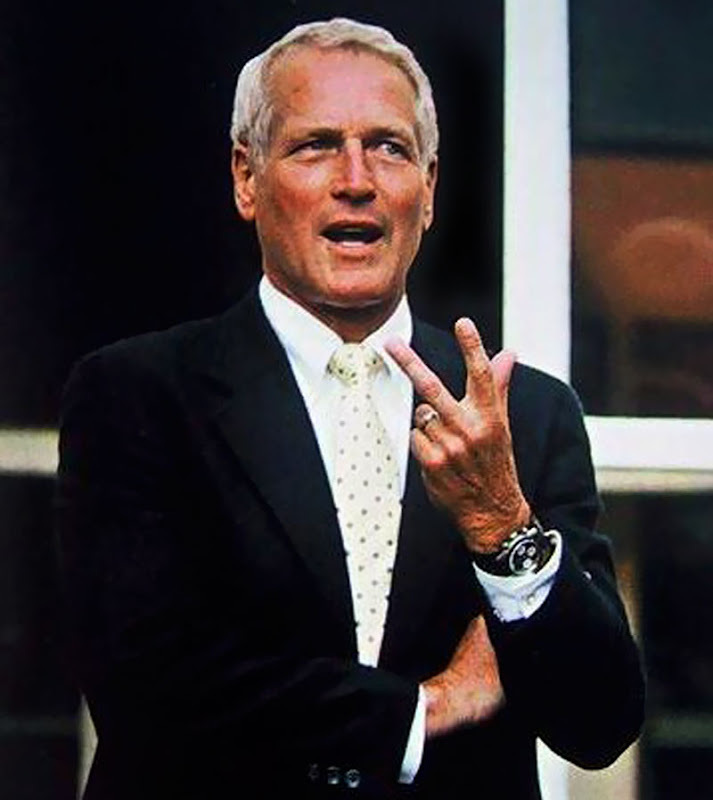 In all my years of investigating Paul Newman's Rolex watches, I have never been able to find a close-up color photo that confirmed all the details to his black dial Daytona. 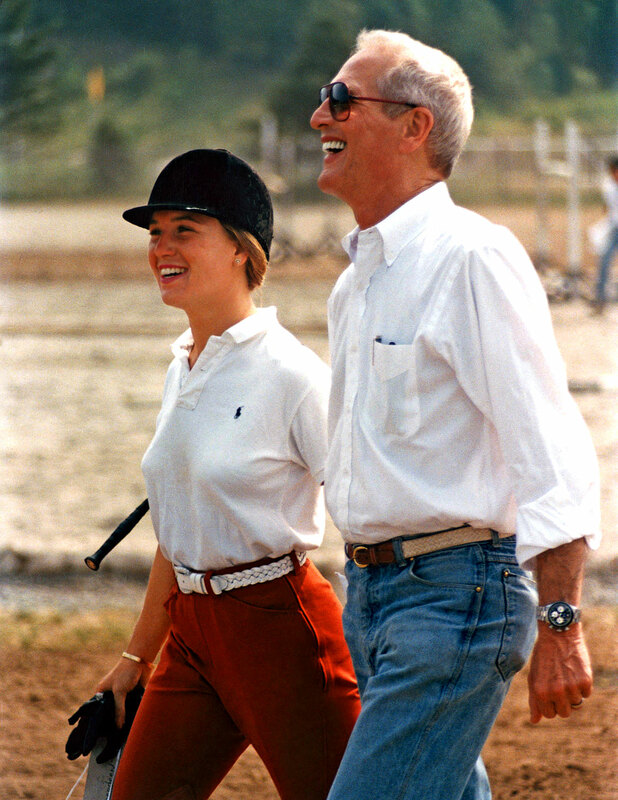 Paul Newman is pictured below with his daughter Clea Newman in 1988, and we get a clear great view of his Daytona. As we see in all the photos, today, Paul Newman's daughter Clea owns his other trademark Paul Newman Daytona, and is wearing it in the photos below. 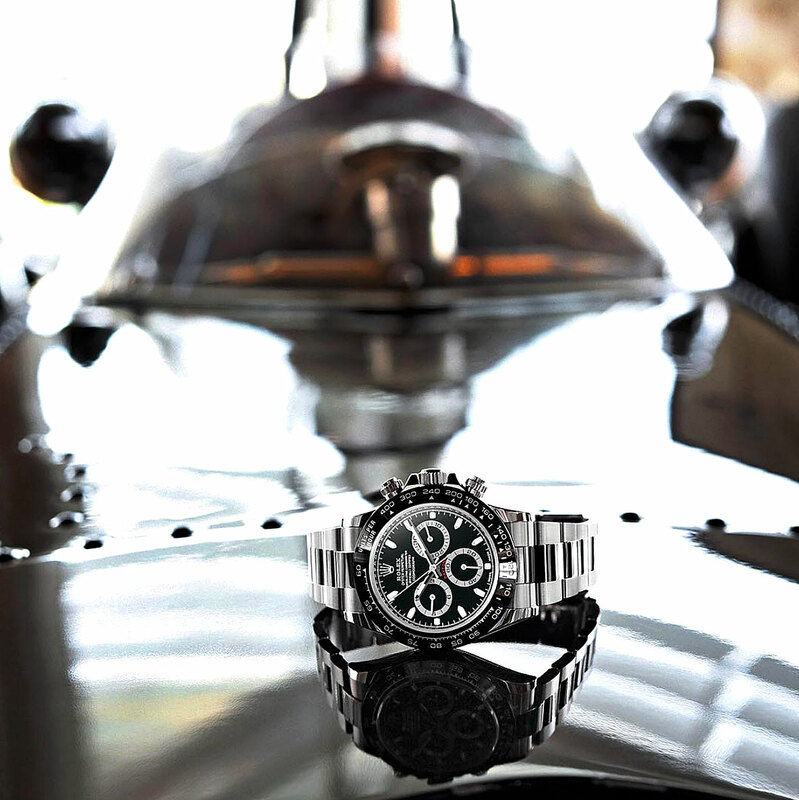 An obvious question is whether or not this second Paul Newman Daytona will eventually make it to market. 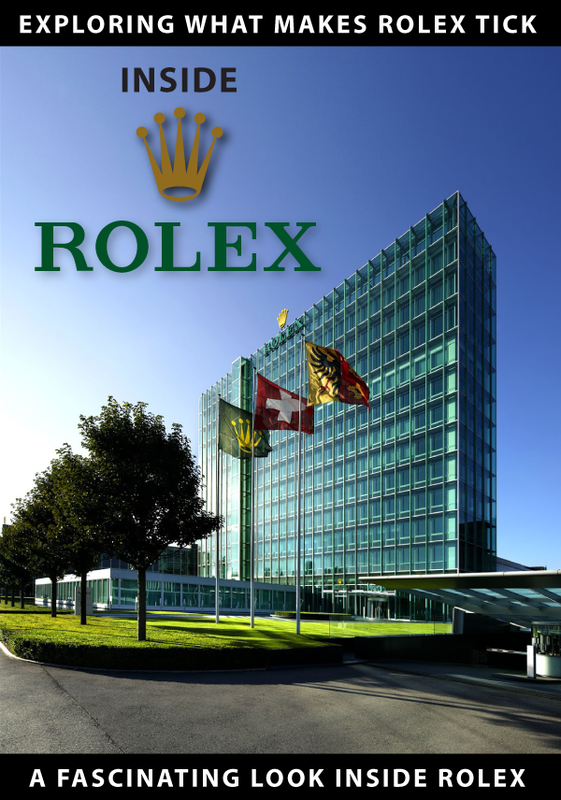 Apparently, Clea has been in touch with the Crown, and said, "The wonderful people at Rolex rather I didn't wear my father's Rolex Daytona." 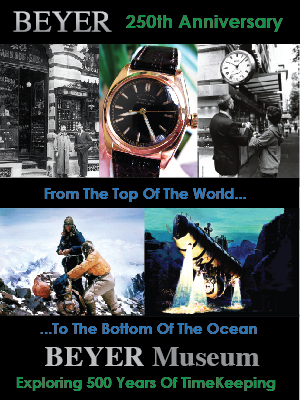 I assume Rolex said, this because of the extreme value of her father Paul Newman's Rolex Daytona, which is irreplaceable. 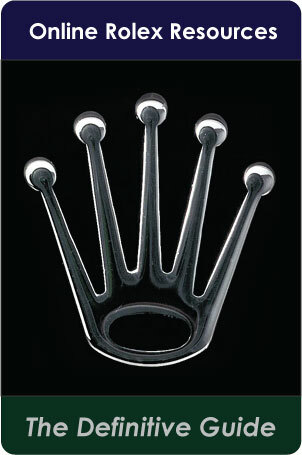 Also, Clea said she would never consider selling her father's Rolex Daytona. 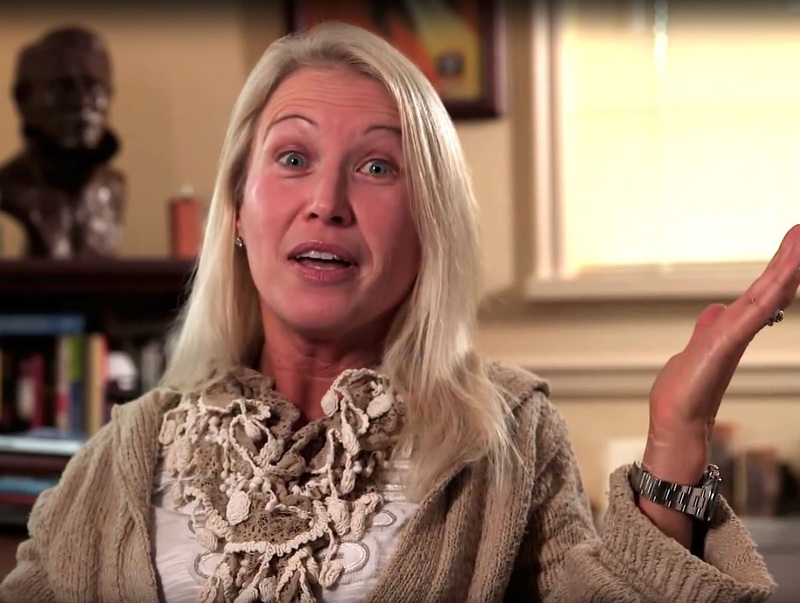 The video below shows Clea Newman wearing her Rolex Daytona, and shows that she is remarkably like her father, Paul Newman. 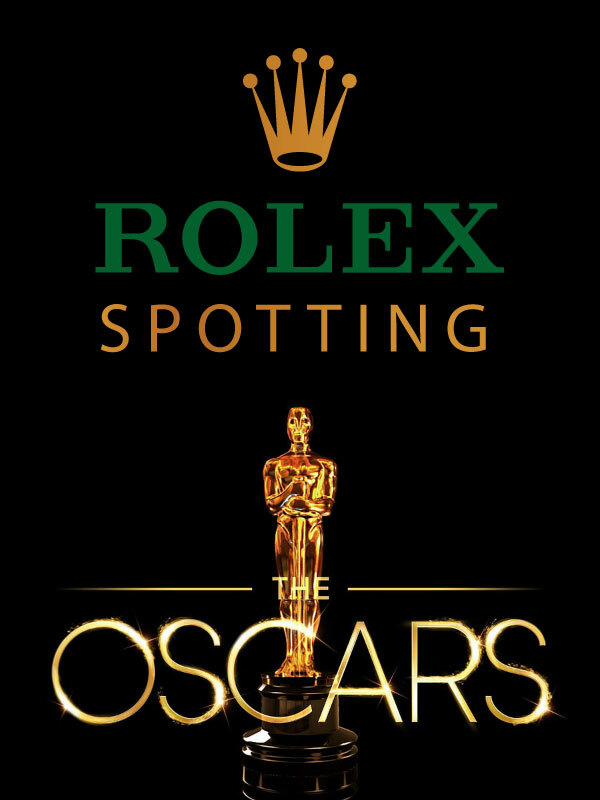 Many times when I look at Paul Newman's Black dial Rolex Daytona [Reference 6239], it reminds me of the recently introduced new Rolex Daytona that has a similar look with its black dial and matching black bezel. I included a couple of pictures below for comparison sake.